The CBI PhD International program was initiated in 2016 with the creation of the CBI and integrated all PhD students. Ambition of the program is to create the community of well-trained, highly motivated and dynamic young researchers. 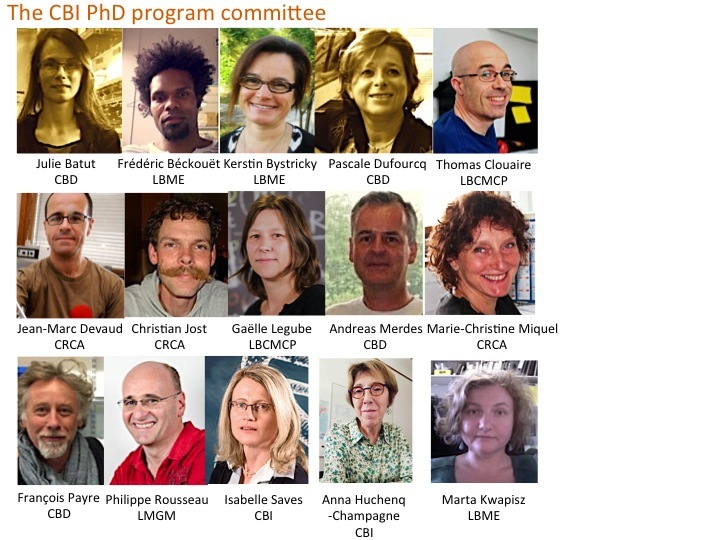 The CBI PhD program committee, framing the program, is composed of stuff scientist representing all Institutes composing the CBI and supported by its direction. Our aim is to help our PhD students to become a part of a scientific community, to guide them in their career choices and to participate in their training. Based on stimulating and dynamic environment offered by the CBI, the program proposes an in-house training courses, seminars and social events. 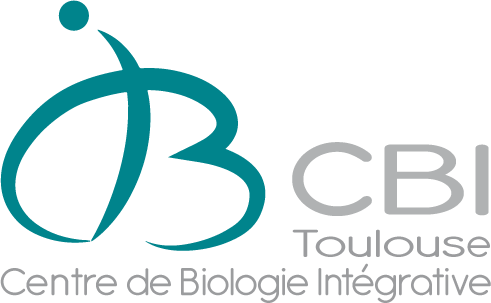 will be held on April 4th and 5th 2019 at Conseil Régional d'Occitanie, 22 Boulevard du Maréchal Juin, 31400 Toulouse. 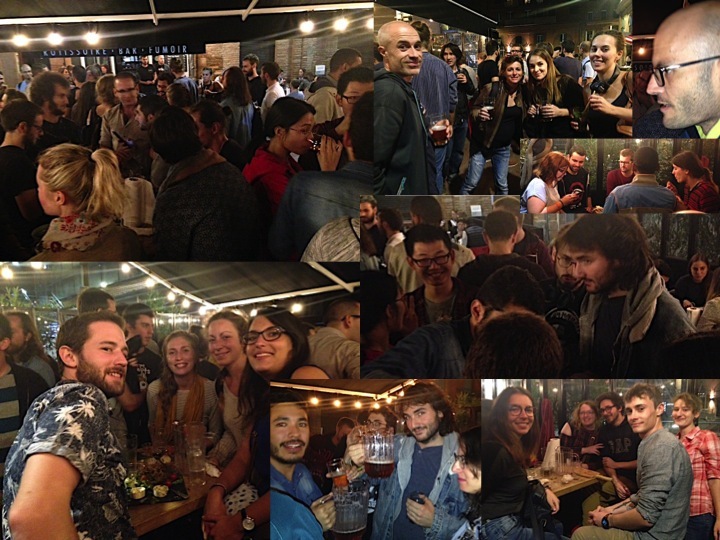 Each year, the “Journées de l’Ecole Doctorale de Toulouse (JED)” or PhD students days are an opportunity to bring together PhD students of the Graduate School of Life Sciences, Health and Biotechnologies (ED BSB Nº151) at a conference open to all actors of the field (researchers, post-docs, master students, engineers …). 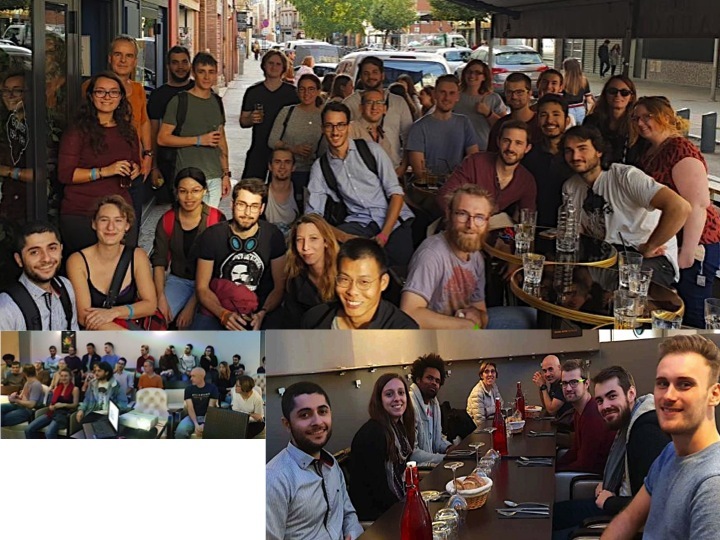 This two-day event reinforce the communication between PhD students and researchers who come, not only from Toulouse, but also from other places in France and abroad. The purpose of the JED is to provide an opportunity for 2nd year and 3rd year PhD students to present their work, develop scientific interactions, open up their research and discover new topics addressed in the different laboratories. The previous JED edition brought around 300 participants on 2 days. It was the opportunity to welcome 3 keynote speakers, listen to 27 oral presentations and discover 78 posters from the PhD students. This year, we are pleased to receive Kevin Richetin, Laure-Emmanuelle Zaragosi and Didier Chaput! 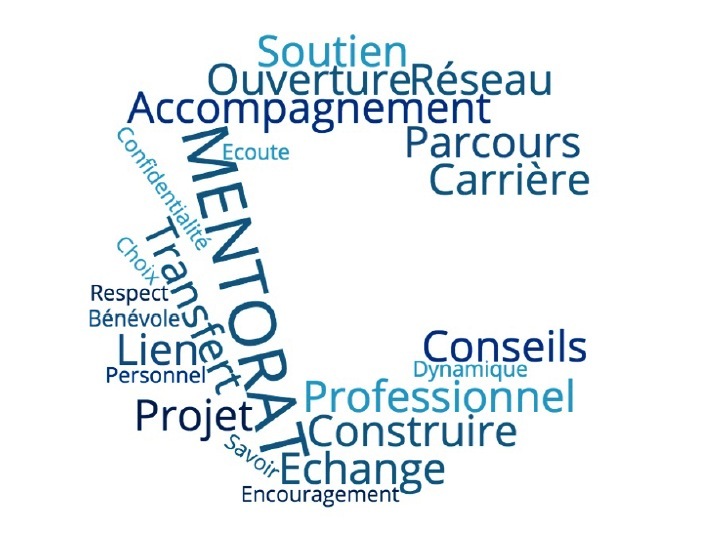 Do not hesitate to contact Julie if you would like to become a mentor or you need advice. It became doctoral school's module entitled "Module Mentoring CBI PhD programme" and could be found via Adum! Mentoring is a timeless concept with roots in ancient history. The word “mentor” comes from The Odyssey by the Greek poet Homer. When Odysseus, King of Ithaca, sailed off with his army to fight in the Trojan War, he entrusted his friend Mentor to care for and educate his son, Telemachus. The word “mentor” eventually came to mean a trusted advisor, counselor, and friend. The CBI Mentoring pairs new students with faculty mentors that match student interests and needs. • Role models, who exhibit the qualities and ethical values that academics should posses. (The National Institutes of Health,1999; Zelditch, 2001). The Final will be held at Sorano on 25th od March 2019. We will keep our fingers crossed!!! THANK YOU ALL for coming and participating! Special acknowledgement for the Organizing Committee! • Un véritable défi : intéresser un auditoire profane et diversifié en présentant votre sujet de thèse en seulement 3 minutes chrono ! • Une occasion unique de parfaire vos aptitudes en communication, tout en vous donnant la possibilité de diffuser votre recherche dans l’espace public. Tentez de décrocher votre place pour la finale nationale organisée par la CPU et le CNRS, et peut-être représenter la France au concours international francophone qui rassemblera les finalistes québécois, français, marocains et belges le 26 septembre 2019 à Dakar. Le concours « Ma thèse en 180 secondes » vise à informer le grand public de la richesse et de l’intérêt des recherches scientifiques, tout en développant les compétences communicationnelles des doctorants avec le grand public. Le but ? Chaque participant présente, en 3 minutes, un exposé de vulgarisation en français, clair, concis et convaincant sur son projet de recherche. Le tout avec l’appui d’une seule diapositive ! 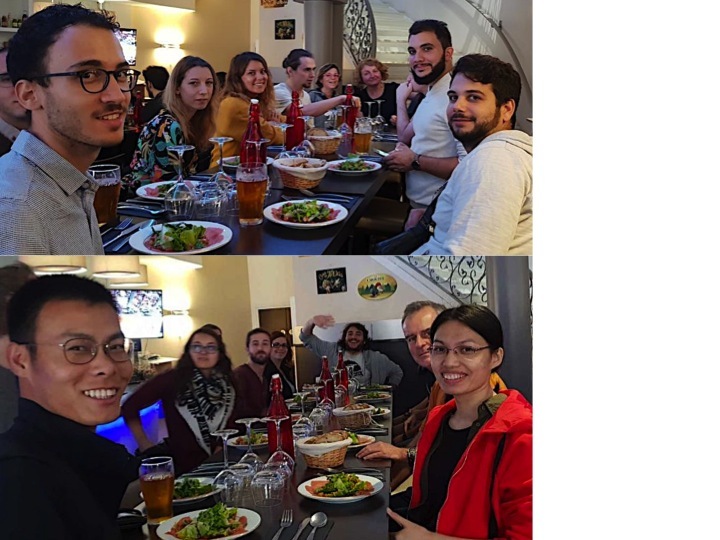 Alpha T association of PhD biology students in Toulouse. 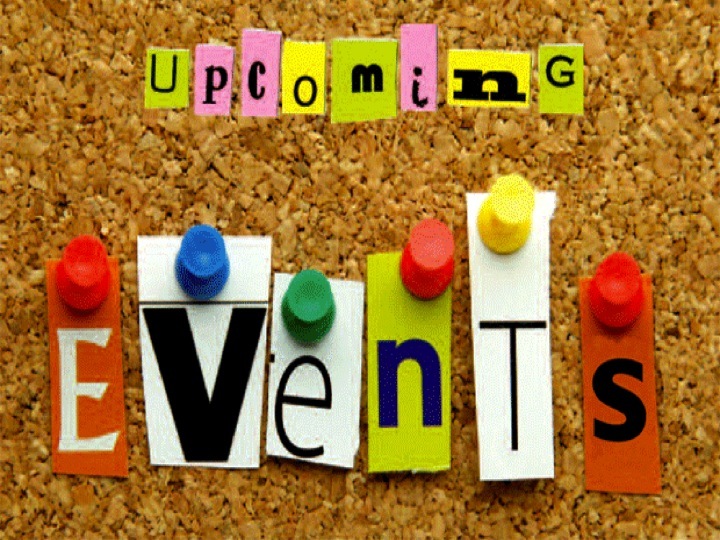 Do not hesitate to viist their website and participate in upcoming events! Mourad R, Ginalski K, Legube G, Cuvier O.